This year, online food orders in Saudi Arabia reached $644 million so far, and are expected to exceed $1 billion by 2019. After noting the high demand for food in Saudi Arabia, local student Nouf Alsaleem, decided to launch her new startup, ‘Mathaqi’, a homemade food delivery application. Just like many Saudi startups, she faced difficulties to seed fund her project, and couldn’t resort but to her father. She pointed out that - at first - she did not want to get funding from her family, but did not have any other options. “I presented my idea to my father - who is a businessman - and he liked it. He believed in the possibility of making a great profit and social impact, thus providing housewives with job opportunities”, she said. 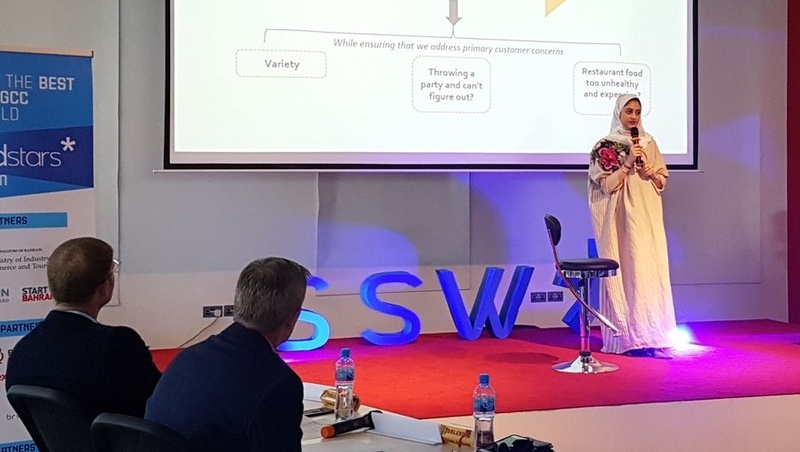 She then launched her app in March 2017, and used the funding she received from her father to equip Mathaqi’s office in Olaya, Riyadh, cover her operational expenses, and develop the platform, as well as to buy 15 delivery vehicles. Two months following its launch, Mathaqi won an award for tech innovation at the KSA Enterprise Agility Awards 2017 ceremony. The startup also won the the Seedstars GCC’s Public Choice Award, in Bahrain. 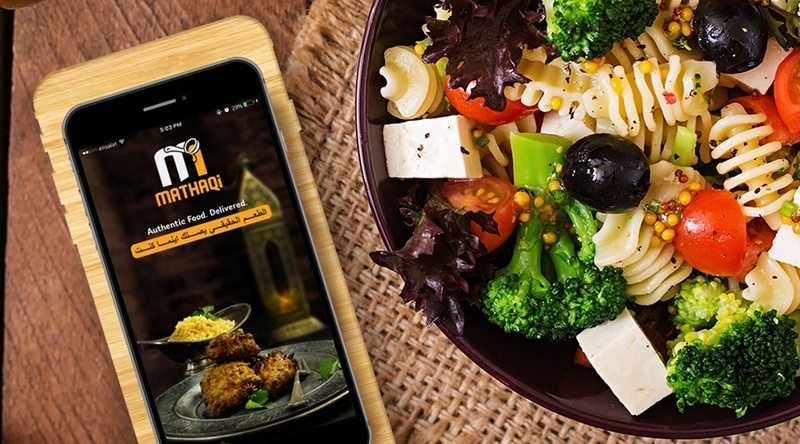 Mathaqi offers different home-cooked food options every day, including local, Indian, Arabic and other cuisines, prepared by home chefs and housewives who apply to the platform. After closing the deal with them, Mathaqi trains the cooks on the proper way to package the meals and get them ready for delivery. Mathaqi does not act as an intermediary between chefs and customers. Instead, it sets a daily menu ahead of time, and provides chefs with that weekly menu, in order to prepare the meals in advance to avoid potential preparation delays. The cooks get the raw material and pay for them. In exchange for their services, chefs and housewives get a monthly salary that rises depending on the quantity and the quality of the meals they provide. On average, each cook prepares 20 meals per week. According to Alsaleem, “a Mathaqi chef could make 4,000 Saudi Riyals (nearly US$ 1,000) a month, which contributes to the support of productive families and provides additional income channels”. The saudi startup currently deals with over 80 male and female chefs. 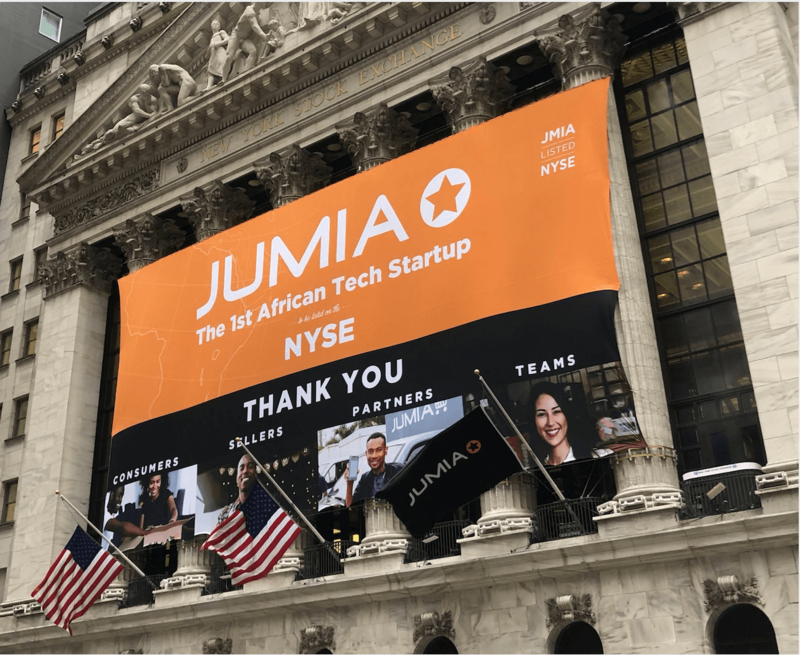 However, the platform picks 15 of them every week to grant everyone the opportunity to participate. Nouf Alsaleem, presenting her ideas during the Seedstars’ event (Image via Seedstars). The platform allows clients to choose the region in which they are located, and displays the details of all local home chefs situated nearby, enabling the clients to select their food options from the menu. Meal prices vary depending on the meal and its ingredients. For example, a butter chicken plate costs 19 Riyals ($5). To order a chicken maftoul for example, users will have to log in to Mathaqi’s website or mobile app, pick the dish, which costs 22 riyals ($5.8), order it, and pay five Riyals ($1.3) as a delivery fee. Word of mouth was the main marketing channel for Alsaleem’s business.Then the Mathaqi team started taking part in exhibitions to introduce the project and attract potential users and chefs. Next year, Alsaleem aims at opening a home-cooked food store in a mall, especially that “it will represent a permanent Mathaqi advertisement spot, allowing us to directly reach out people,” she said. 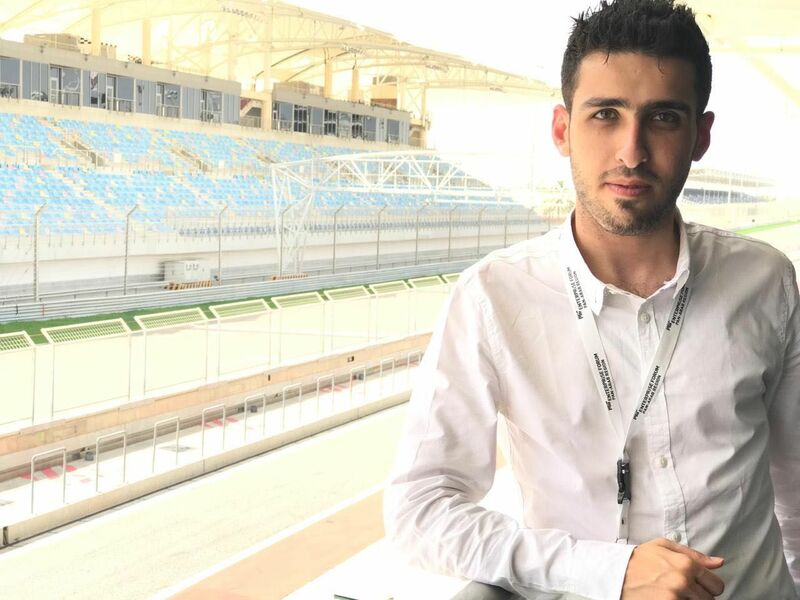 Alsaleem said that Mathaqi’s team, which includes 15 people, is in charge of the platform’s development, financial management, marketing, accounting, customer service, and chefs management. Deliveries are handled by 10 other full-time employees, receiving a fixed 2,200 Riyals ($586) as a monthly salary. After overcoming the funding issue with the help of her father, Alsaleem started generating money by selling meals to customers. Hiring chefs represented one of these challenges. According to Alsaleem, “many of chefs were hesitant to join us and thus, left us even before signing the contract.” But she is trying to retain them by providing a good salary. 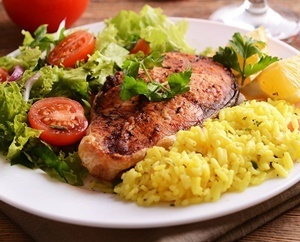 A fish meal with rice, prepared by Mathaqi (Image via Mathaqi). Mathaqi currently operates in Riyadh only, however the startup has plans to expand to cover other cities in the KSA, namely Mecca and Medina. According to Alsaleem, these two cities are full of opportunities, as “they witness a flow of people from around the world who are coming for Haj, where many may want to try and eat home-cooked and healthy food”. The Saudi platform also seeks to add a dedicated feature to assess the chefs, as it currently receives customer feedback by phone. In addition, Mathaqi aims at introducing monthly and weekly subscription options, targeting working families and university students. To that end, Mathaqi joined Badir, the technology incubator and accelerator program, to “receive guidance, get in touch with relevant stakeholders, and maybe attract investors that would help in the expansion process,” she said. Alsaleem said that they need three million Riyals ($800,000), to expand to Makkah and Madinah, hire new tech team members, and build a kitchen for Mathaqi itself.